Grandmaster Khor’s selection Exclusive to Australian Academy of Tai Chi & Qigong An Academy favourite, beautiful oriental flute and string music. Excellent for relaxation and easy listening. The background music also recreates the right atmosphere for practise when not using the DVD. There are two twenty minute tracks, an ideal length for your practice. 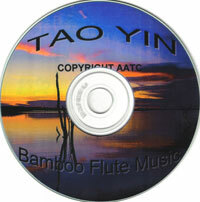 An Academy favourite, beautiful oriental flute and string music. Excellent for relaxation and easy listening. 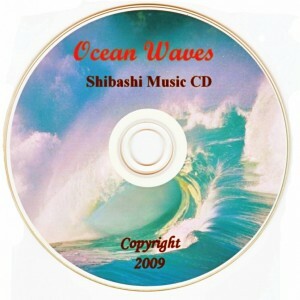 The background music also recreates the right atmosphere for practise when not using the DVD. There are two twenty minute tracks, an ideal length for your practice. 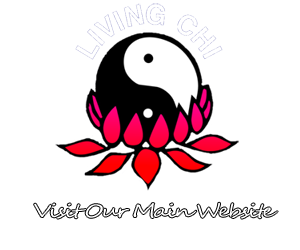 “Tao Yin” literally means to lead the Qi (energy) in a soft and natural way.